Based out Rochester, Old Fame is a new band formed by veteran local musicians Ben Armes (guitar/vocals), Evan Clark (guitar), Jay Asarese (bass), and Doug Kelley (drums). This four-piece band is bound to catch the attention of many following the release of their self-titled EP on January 7th. Upon initial listen, Old Fame draws comparison to Coheed and Cambria, mainly in vocals and narrative. Comparatively, “Blue Savage” sounds closest to a Coheed track. The instrumentals and vocal melodies in this track are similar to those in Coheed’s early works. However, the two groups are distinctly different. 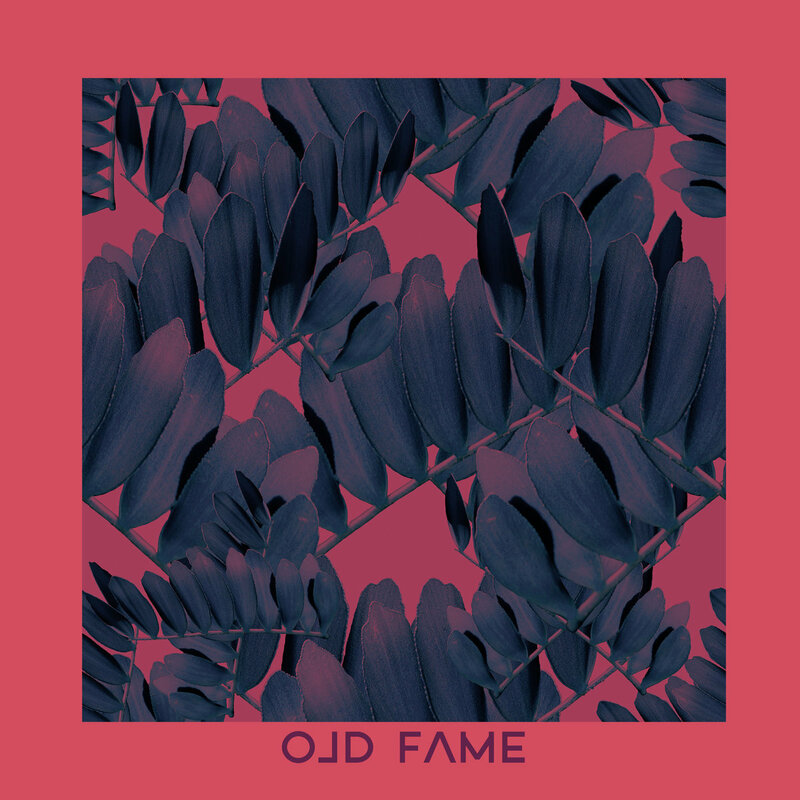 Building on such an influence, Old Fame crafts their own sound within the genre with this debut EP. Old Fame delivers intensity through methodical guitar riffs in a tone that captures one’s attention. While brighter on most tracks, the tone has an underlying sense of eeriness between beautifully crafted solos. It adds a subtle element of drama, driving the narrative along with Armes’ vocals. Uniquely, the EP has listeners yearning for a resolution, compelling them to find one within the tracks. But does it ever arrive? With thoughtful instrumentals matched with Armes’ captivating voice, Old Fame takes one’s hands and leads one through their stories. The EP listens like a book one can’t put down. Notably, “Are We Alone” is a standout. The closing track is one that hits hardest for me. Though it’s not the resolution I thought I’d find, this track is the relation to the band I was hoping to get. The track oozes of a paranormal setting, almost emitting an extraterrestrial theme. On the contrary, the theme is much more earthly. Old Fame ponders on something that most young adults have questioned: Are we alone? What is my purpose? Does it mean anything at the end? However, including a track like “Are we Alone” adds a sense of comfort. “Are We Alone,” in itself, proves that there are others that feel and think similarly. Songs like this do have purpose, same as their listeners. Old Fame’s first show is Saturday, January 26th at The Bug Jar with Charity Thief. In the meantime, enjoy their self-titled debut EP below.